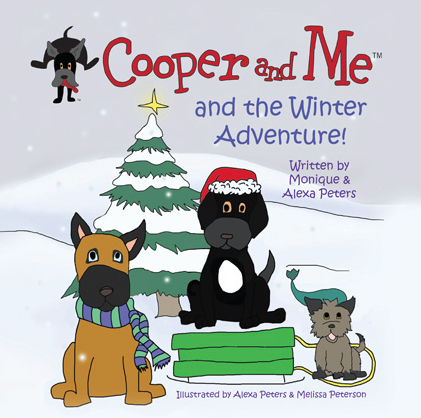 REVIEW: Cooper and Me and the Winter Adventure! 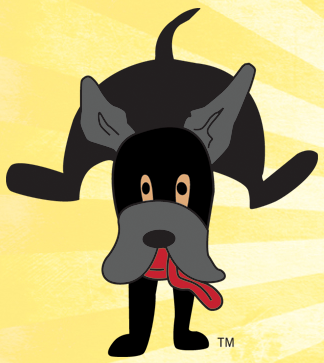 Cooper and Me and the Winter Adventure is a cute book that teaches kids an important life lesson in safety. This children's book, co-Written by 13-year old Alexa Peters and her mom, Monique Peters, give the plot the perspective a child needs, making the book simple for your child to follow and learn. Just as in Audrey's previous review, there are questions at the end of the book to help you and your child discuss the lessons taught. The questions helped me talk to my daughter in a clear, organized way about what would happen if she got lost. Every kid needs to learn these safety lessons. Cooper and Me and the Winter Adventure is an excellent tool to help your children learn in a fun way. Right now, $1 of every Winter Adventure book sold through February 2012 will be donated to the Lustgarten Foundation, America's largest private foundation dedicated solely to funding pancreatic cancer research. I received Cooper and Me and the Winter Adventure for review. All opinions are 100% my own.